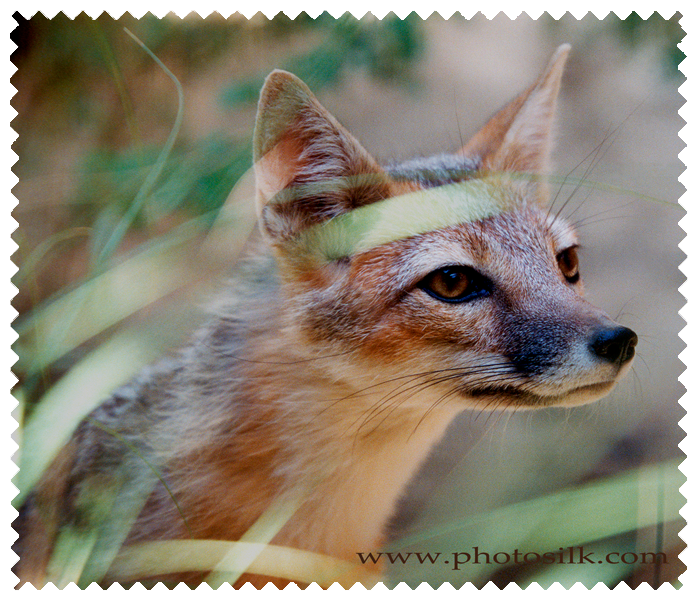 Photo of a Desert Swift Fox imprinted on a photosilk microfiber lens cleaning cloth. 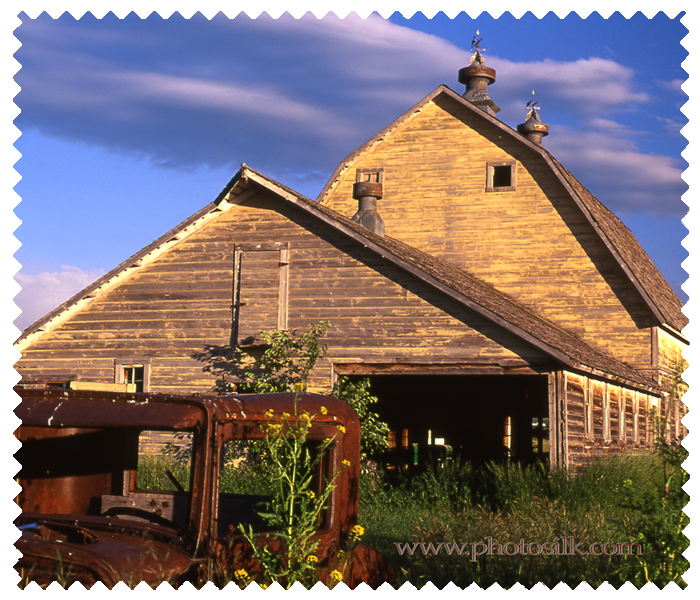 Photosilk® are cool, unique, inexpensive, long-lasting photo microfiber, the perfect gift for wild kittens & cubs and all animal lovers!! 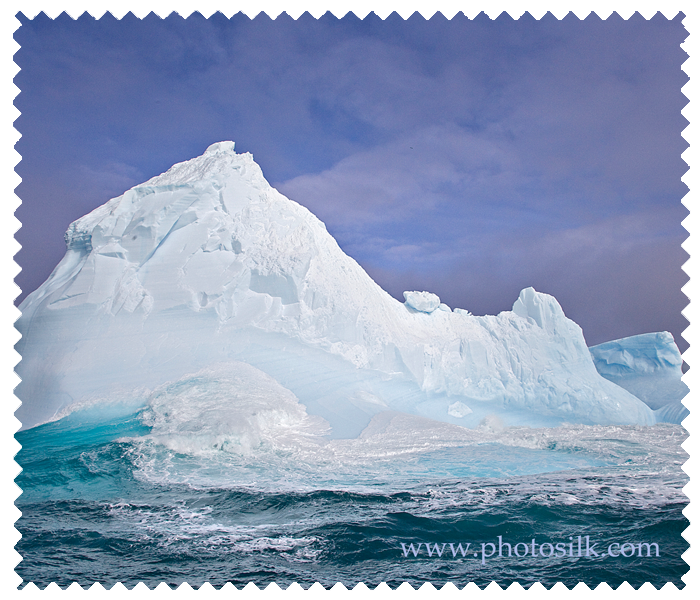 Impeccably imprinted with photos, photosilk microfiber lens cleaning cloth gently cleans & protects all delicate and fragile surfaces. Photosilk® can be used dry or with a touch of water on coated surfaces of eye glasses, sunglasses, cameras & lenses, iPods & iPads, LCD screens, CDs & DVDs, iphones & smart phones, binoculars, telescopes, watches & jewelry, digital books & digital picture frames. The image definition is crisp & clear, the imprint is colorfast and the microfiber fabric is soft, supple and washable, making Photosilk® a perfect addition to any sewing project, such as t-shirt & jean embellishment, and to use in combination with other fabrics to make bags, blankets, scarves and much more. 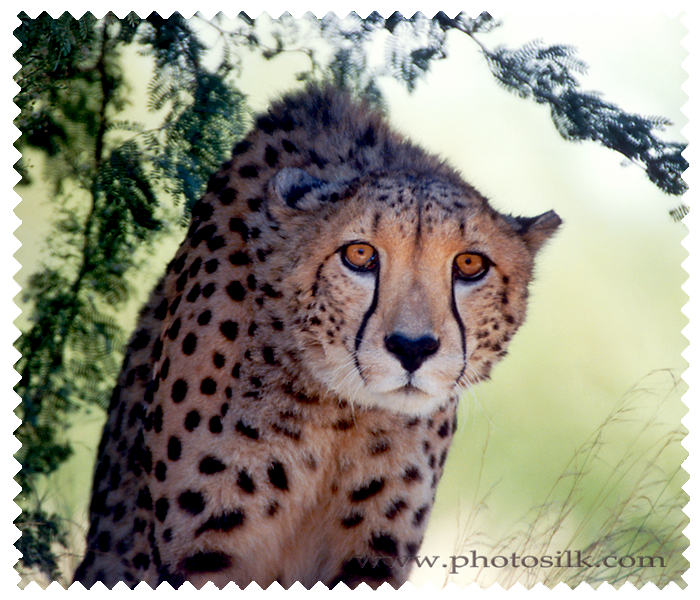 To personalize, upload your own wildlife photo our Custom Photosilk Page.